BEAUTIFULLY DECORATED INSIDE & OUTSIDE. THIS BRICK RAISED RANCH HAS MANY NEW FEATURES. LIVING ROOM HAS NEW CARPETING & NEW BOW WINDOW. 3 NICE SIZE BEDROOMS WITH HARDWOOD FLOORS. EAT-IN KITCHEN WITH DISHWASHER BUILT-IN MICRO, NEW GARDEN WINDOW. EXCLUDING REFRIG. & OVEN/RANGE. NEW ROOF, NEW CAC. OWNERS MUST BE HOME MON-THURS AFTER 3:30 FR1-SUN ANYTIME! 4126 Vernon Brookfield, Illinois 60513 is a single family property, which sold for $248,000. 4126 Vernon has 3 bedroom(s) and 1 bath(s). 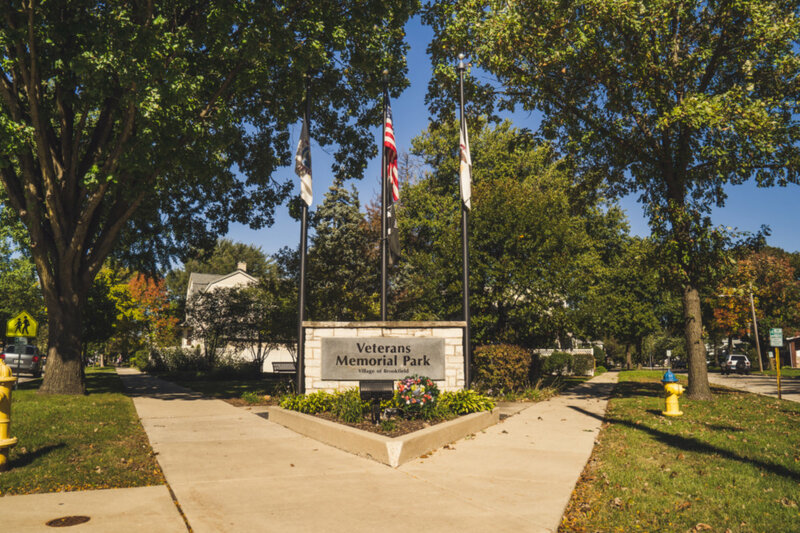 Want to learn more about 4126 Vernon Brookfield, Illinois 60513? Contact an @properties agent to request more info.